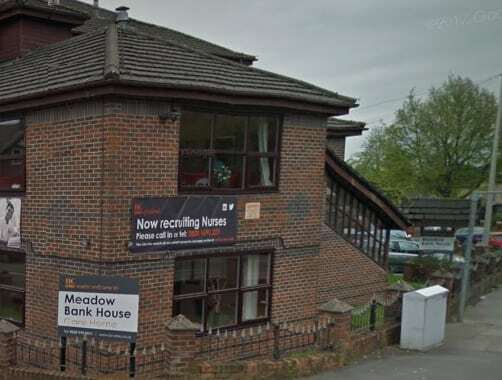 HC-One’s Meadow Bank Care Home in Bolton has been rated Requires Improvement by the CQC. The home, which was rated Good in its last inspection in September 2015, was rated Requires Improvement in April. Despite most residents telling inspectors they felt safe at the home, the service was rated Inadequate in this category. The CQC said medicines were not given safely and were not always given at the correct times. The report added that fire safety required reviewing at the service to ensure that people remained safe.